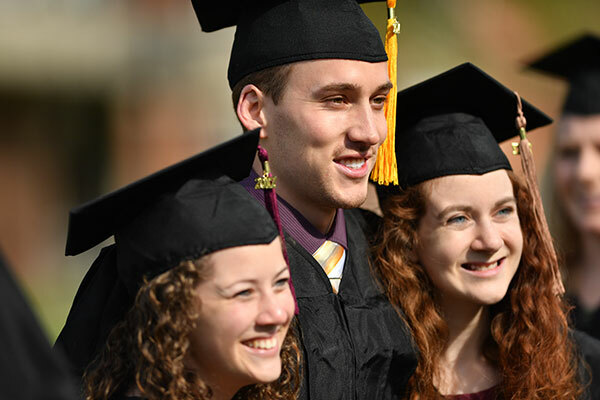 Olivet alumni and friends have supported the University through the ONU Foundation since 1969. By contributing to endowed programs in the Foundation, you provide for students the margin of excellence that tuition and other sources of income cannot achieve. Your endowment gifts help ensure the advancement of Olivet’s mission for the benefit of generations to come. Every endowed gift is directed by a Gift Agreement between the University and the investor.